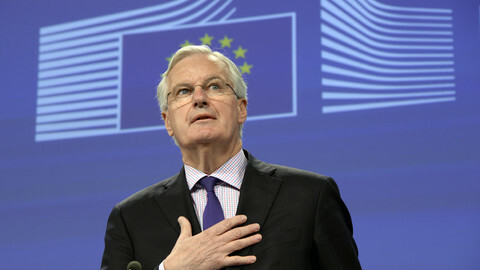 "Keep calm and negotiate," the European Brexit negotiator Michel Barnier told Britons on Tuesday (6 December), during his first press conference on how he envisages talks with the UK. The French former EU commissioner said he aimed to find an agreement on the UK's withdrawal from the European Union by the end of October 2018, if British prime minister Theresa May officially notifies the EU of the UK's wish to exit by the end of next March. That would give enough time to ratify the deal in the UK, by European Parliament and the 27 other member states by spring 2019, two years after talks are expected to start, and just before the next EU elections. The two-year time frame is set out by Article 50, the EU Treaty clause that organises EU exit talks. Barnier warned that the actual negotiations would be shorter: "We have less than 18 months. "We are entering uncharted waters, the work will be legally complex, politically sensitive, and will have important consequences on our economies and first, our people, on both sides of the channel." 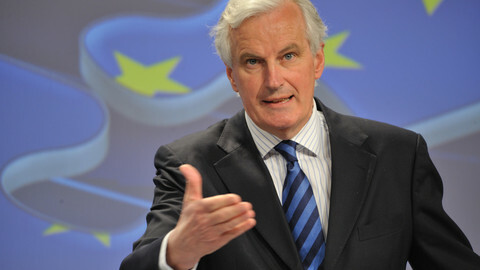 Barnier said it was "too soon" to go into details, but reiterated the basis of negotiations for the EU. He said the first priority was to preserve of the unity of the 27, and defend their interests. 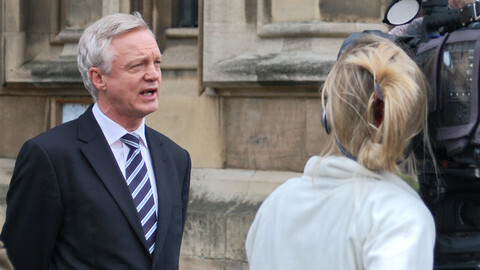 He also suggested the UK should not count on the same rights and obligations as EU members after it leaves. 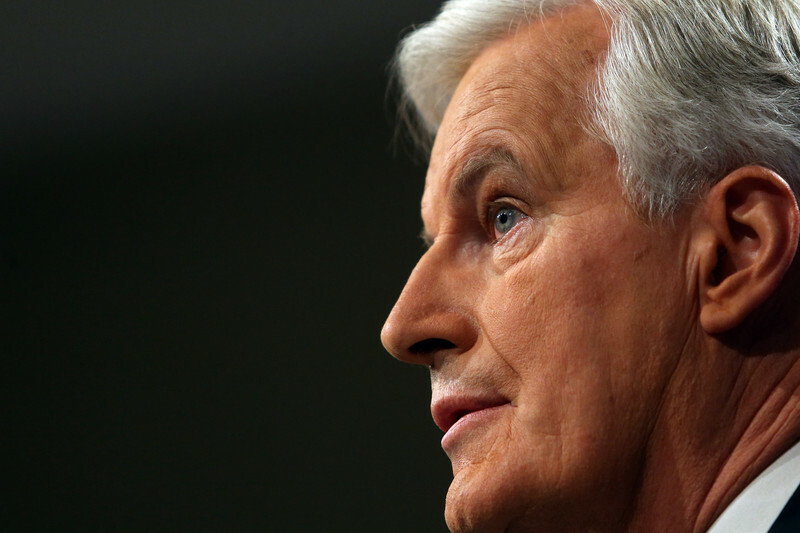 "Third countries can never have the same rights and benefits as members," Barnier said. 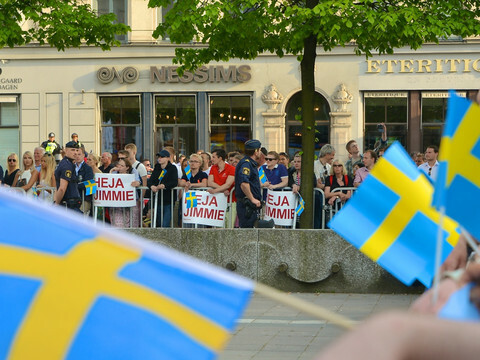 He reiterated that negotiations would not start before the official notification, and that the EU's single market and its four freedoms were indivisible. "Cherrypicking is not an option," he said. Barnier also said there could be no deal on the future relationship between the EU and the UK until the UK had formally left the bloc. "These things cannot be done together legally," he said. When asked about a possible transitional period, he said that he needed first to know what the UK wants, "is ready to ask and accept" before he can envisage such a period. Barnier has travelled to 18 member states so far to prepare the EU position, and he said he would visit all 27 by the end of January. 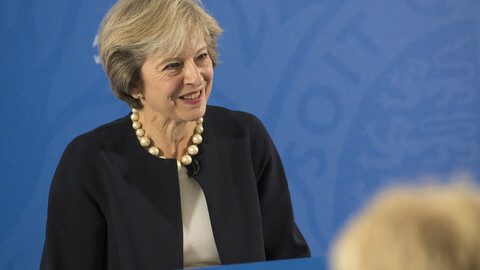 He has a team of 30 people, who – along with the commission services and the EU Council negotiating team – have screened the EU law to check which issues need to be discussed with the UK. Once May has triggered Article 50, the 27 other states will set the framework for negotiations and give a negotiating mandate to the commission. Barnier pledged to keep the European Parliament, the college of commissioners, and member states up to date. Asked about the open border issue between Ireland and Northern Ireland that could become an EU's external border once the UK leaves, he said that the EU would do its "utmost to find a way to preserve the success of the Good Friday agreement," the 1998 peace deal in Northern Ireland. Barnier also said he did not know what a "hard" or a "soft" Brexit was: "I can tell what Brexit is. It is clear, orderly, and will work within the council's guidelines. "We want a clear agreement, within the limited time we have available. We want it to take on board the interests of the 27, and preserve the unity of 27." Earlier on Tuesday, Dutch finance minister and Eurogroup chief Jeroen Dijsselbloem had more bluntly described the UK's exit. "It can be smooth, it can be orderly, but that requires a different attitude from the British government. What I have been hearing so far is incompatible with smooth and orderly," he said. "If UK wants to have full access to the single market, they have to accept rules and regulations that go with it." On a personal note Barnier said the first time he voted was in the French referendum on the UK's accession to the European Community, where he campaigned for a yes vote. "It is much better to show solidarity than to stand alone," he said. Brexiteers will be shocked to hear the government is considering slaughtering the sacred cow, offering up contributions to the EU budget in exchange for market access. The week in Westminster and Brussels highlight the difficulty Theresa May faces in trying to keep control of the Brexit timetable. Leaders to keep tight control of Commission in Brexit talks, with the UK locked out of the EU's internal kitchen, according to a draft accord seen by EUobserver. 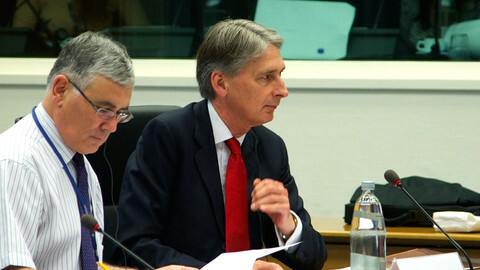 Philip Hammond says it would benefit the EU and the UK, but his cabinet colleague in charge of Brexit has already said he is not interested in such a deal.